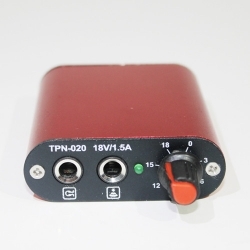 ***Aluminum shell, light, solid,Easy to carry power supply. 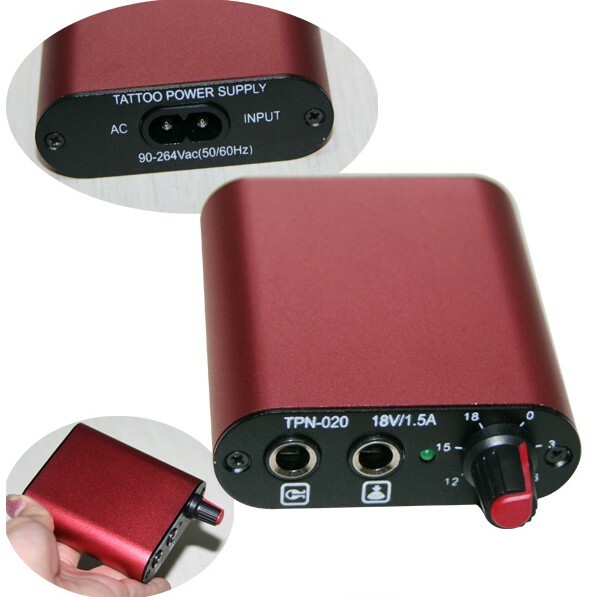 ***This is mini tattoo power of new generation with small metal case just like a cigar case, it is made with elite technique. 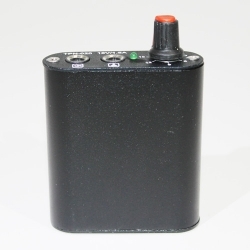 ***You can set the voltage accurately and adjust the voltage freely below 18volts. 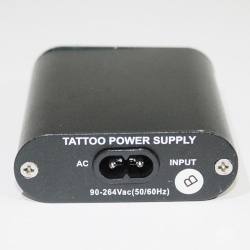 It is applicable for all kinds of tattoo machine and a perfect tool for tattooist.